Centric Brake Rotors - Premium - Brakeswap.com - Friction for the Win! StopTech Premium Rotors are wide ranging. Therefore, we DO NOT stock them. 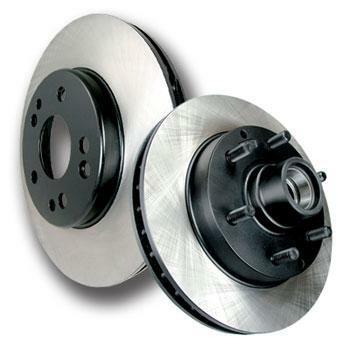 However, we do stock similar quality rotors. If you place an order for these, we will substitute a like-quality rotor if we cannot source the StopTech rotors in a reasonable amount of time. If you specifically want the StopTech rotors, please note in the comment field during checkout.